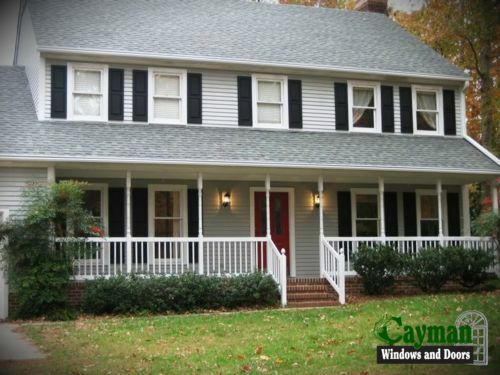 Cayman Windows' mandate is to provide customers with quality window and door products at affordable prices. Their manufacturing, sales and installation team members are hired and trained to ensure quality is a part of each customer's project by employing staff directly and building all products themselves locally, Cayman can control the quality without middlemen and remains accountable to buyers at all phases of a project. Stop by their showroom to find a range of items to outfit household openings, like Ecostar PVC windows which provide a thermal barrier and triple-strip water tightness to help you save more money on your energy bills. Windows can be designed as single-slider, double-slider and casement-awning openings in all material types available. Voucher expires 180 days from purchase date. Windows only. Not valid towards doors. Installation services within Cayman service area only.